Ricky and Kathy Clark look forward to celebrating their wedding anniversary and being Kansas lottery winners. The fortunate couple claimed a whopping $1 million prize. Upon the announcement that there was a big winner in Kansas, Ricky asked Kathy to check the ticket. Unbelievably they were the ones who won the cash prize. Matching the first five numbers in the Powerball won them the secondary prize of a mind-blowing million. Ricky Clark bought $12 quick pick lottery tickets every Saturday and has kept it up ever since. The Clark couple plan to buy a new house with their windfall and will probably take a second honeymoon to celebrate. It will surely be a year to remember, an amazing reward that will help them enjoy their future with their five children and grandchildren without any worries, for the rest of their lives. After their win the happy couple set their sights on a Cadillac SUV. Ricky Clark has no intention of retiring from aviation industry and will continue to work. Winning the lotto will not stop the Clarks from playing in fact they plan to continue taking the chance on the Powerball. Jane who works part time as a public servant felt fortunate a few minutes before the draw deadline and bought a lucky dip in the Lotto. The mother of three had always dreamt she would win the lottery. 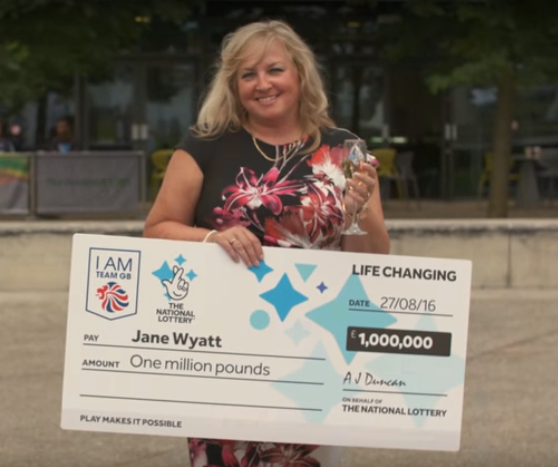 What was just an illusion became a reality.Jane Wyatt from Salford, is one of many who won a life-changing prize of £1 million in the UK Lotto. 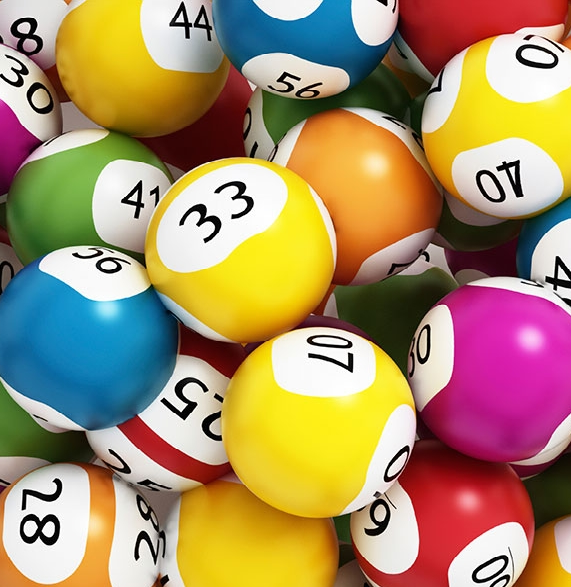 The Lottery was celebrating the British Athletes’ achievements in Rio 2016, giving out more rewards. To commemorate the event, Jane will also be receiving her very own gold medal like so many sports athletes. The next day, Mrs. Wyatt checked her emails and found out that she had won with her golden ticket. The figure had too many zeros to count, she just could not believe the idea she is £1 million richer. The Salford mum intends to use her newfound windfall, giving her mum a memorable vacation of a week or two on a cruise. A new house is also on Jane’s bucket list for her and her sons Alex, 16, Ben, 21 and Jonathan, 22. Now that they can afford, her three boys have requested they wanted designer clothing, bling watches and a shiny car too.